Bluegrass Testing Laboratory is one of the most outstanding commitments to testing excellence both in scope, quality of facility, equipment, and the level of professional and technologist capabilities. 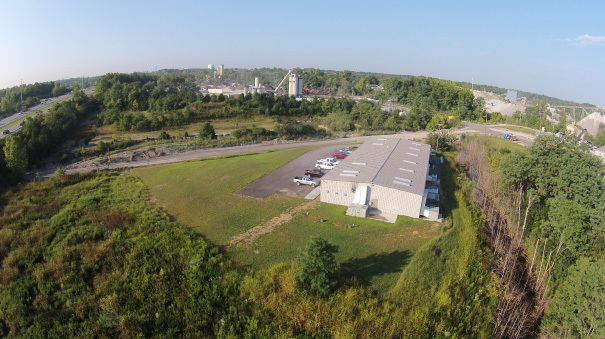 Bluegrass Testing Laboratory was established to provide testing services to the asphalt mix producers, asphalt paving contractors, asphalt binder suppliers, aggregate producers, concrete producers, and concrete contractors here in the United States. What makes Bluegrass Testing Laboratory unique, relative to other testing facilities already in existence here in the US, is that the perspective of the management of this facility has always been both the head of Quality Control of construction materials producers and contractors and at the same time management of the commercial testing services. The same commitment to determining the optimum materials for our own company’s needs is the same perspective we bring to the table for you as well. Give us a try and we are confident that you will be pleased.